The hit animation series on Netflix continues, as this reboot comes to it's fifth season. Like season 4 and the following 6, it's a rather short one coming in at 6 episodes, and that is the reason 2018 saw no less then 3 seasons being released for example by using this formula of short arcs per season. Prince Lotor is still a capture of our heroes, and in order to prove he really wants peace keeps providing the paladin's with information on their missions. 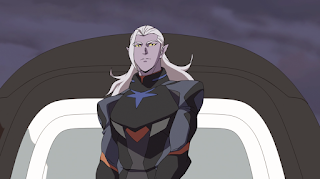 He leads them to battle against the ressurected Zarkon, and in a mission where Pidge's father is finally rescued, he faces him in mortal battle. 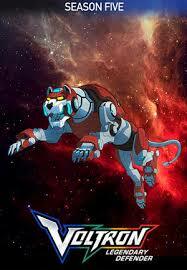 With the help of the Lion's he finally gains the upperhand and destroys his father at last, clearing the way for peace. 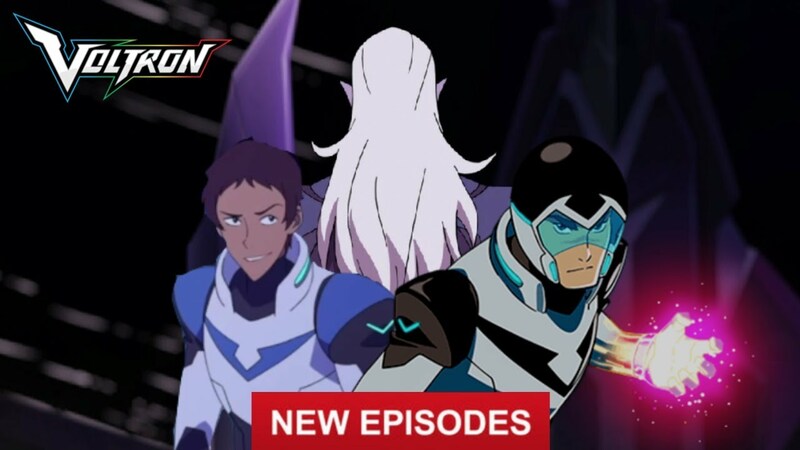 * once again well animated, this season ties up some seemingly "fatherly knots" with both the Lotor and the Pidge arcs on that part coming to a close.